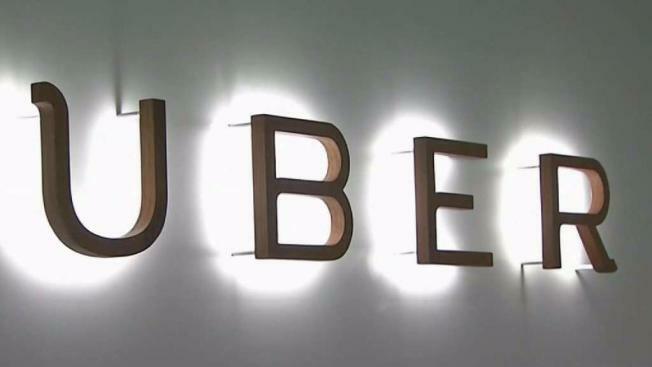 A New Jersey man who got drunk in West Virginia and mistakenly ordered a $1,635 Uber ride back to his home state says he's seeking donations to help foot the bill. Kenny Bachman, who lives in Gloucester County, drunkenly ordered the ride believing it would take him back to where he was staying near West Virginia University. He fell asleep in the car and later awoke two hours into the 300 mile journey, having no idea where he was going initially. He says he unsuccessfully challenged the fare with Uber, which previously confirmed that the ride occurred. NJ.com reports Bachman is seeking donations via GoFundMe. Bachman gave his driver five stars.